The school was built in 1893, a wooden two-story structure with four rooms, two upstairs and two downstairs, each room having its own heater. 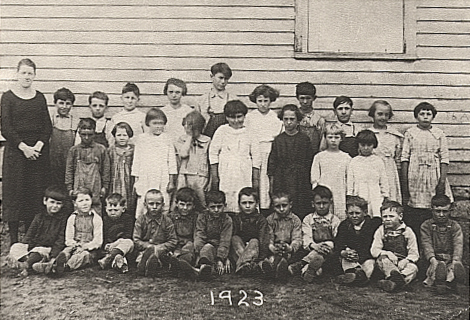 A small building located behind the school was converted to class room use at one time for the numerous 1st graders. As the population decreased, the little school was no longer needed. Later, the top floor was removed. The school closed around 1956 and later became the home of Dr. and Mrs. Paul Brockhaus. In 1992, the building was purchased by the town of Carbon Hill. 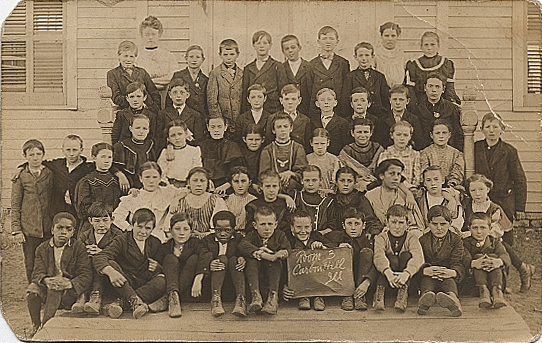 The school is now open as the Carbon Hill School Museum, owned and operated by the Carbon Hill Historical Society. An honor roll ribbon from a Carbon Hill School, May 1888. 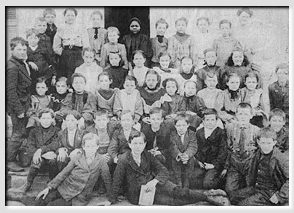 The High School students are pictured here with R.E. Ballenger, School Superintendent.